In a cocktail shaker full of ice, combine apple schnapps, vodka and apple juice. Mix well. 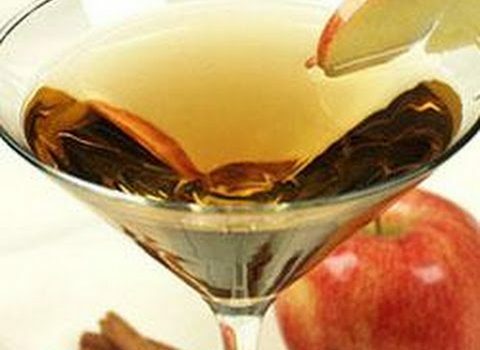 Pour into glasses and garnish with a slice of apple. Bay Growers is a leading apple storage & packing service provider in Ontario. We strive to deliver crispy, tasty and fresh local apples in the market. Visit us today! Copyright ©2017 Bay Growers. All Rights Reserved.